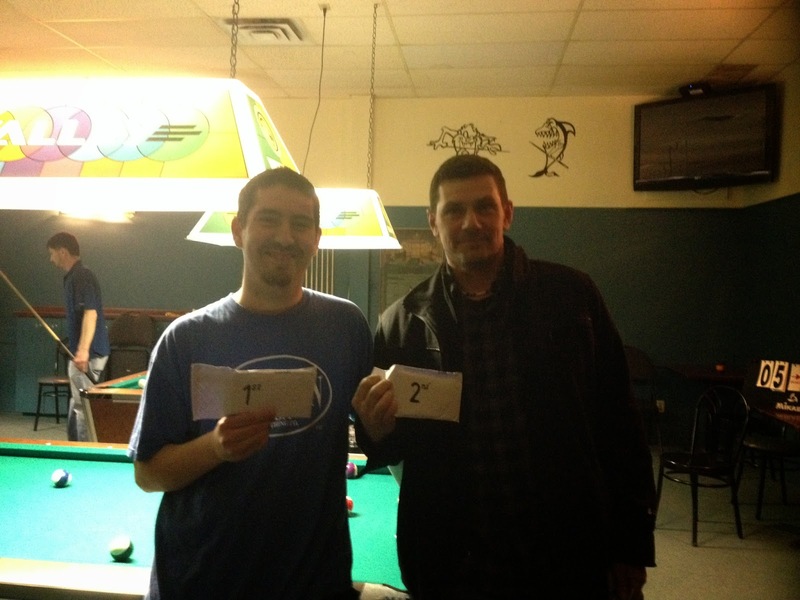 This weekend the "Pool Players Give Back Tournament" raised $505 for the Heart & Stroke Foundation. This was a two day, 64 player tournament held at Rhythm and Cues on March 14-15th. We would like to congratulate the winnerAndy Aupin, who after losing his first match went on to win 12 in a row. In the final he jumped in the 8 ball for the win against Marc Julien, who played with the heart of a champion. It was an amazing finals. We would also like to thank all 64 players. And everyone who helped make our event a success.